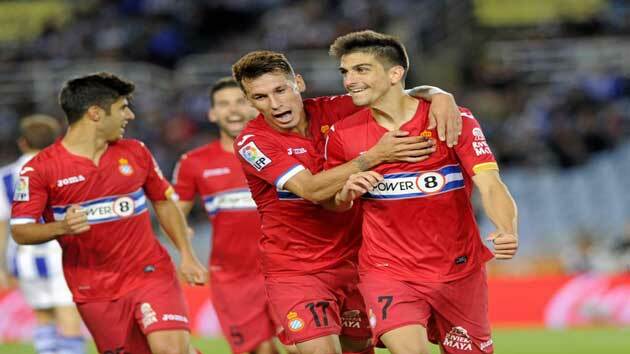 @@vegeta28 - @@mrgneco Cordoba's kits need to be remade with the sponsor logo under the texture layer please!! Argentina - Primera Division SS'2015 by yeixonlds New! 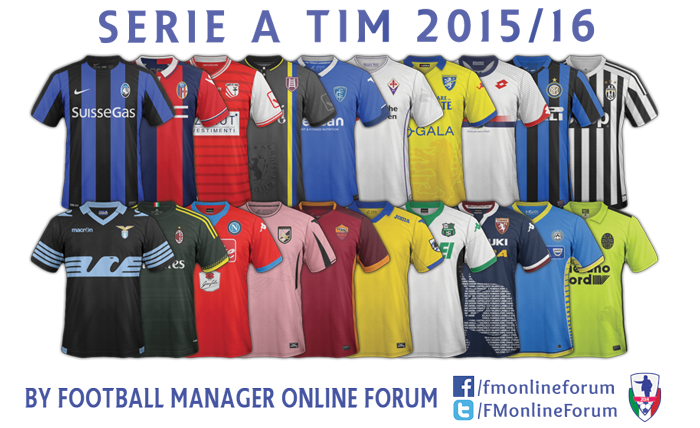 Brazil - Serie A SS'2015 by cheirador Relink! Slovenia - 2 Liga SS'2015/16 by Yoz New! Italy - Serie A SS'2015/16 by FM Online Forum New! 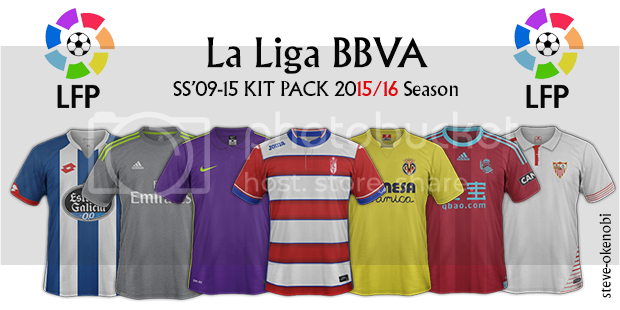 Spain - Liga Adelante SS'2015/16 by vegeta28 New! USA - USSDA SS'2015 by Uncle Sam New! Norway - Tippeligaen, OBOS-ligaen, Second Div & Lower Div SS'2015 by einherjer83 Relink! Turkey - Turkish Super Lig SS'2015/16 by Bibo31200 New! Bulgaria - A PFG SS'2015/16 by shooto New! Israel - Winner League SS'2015/16 by shooto New! France - Ligue 1 SS'2015/16 by bibo31200 New! 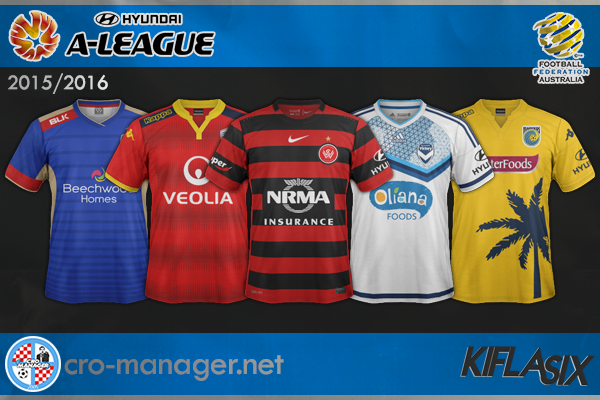 Australia - Hyundai A-League SS'2015-16 by kifla6 New! Bulgaria - A PFG SS'2015/16 by shooto Relink! Great job as always steve-okenobi, but following the custom have to do a little constructive criticism. 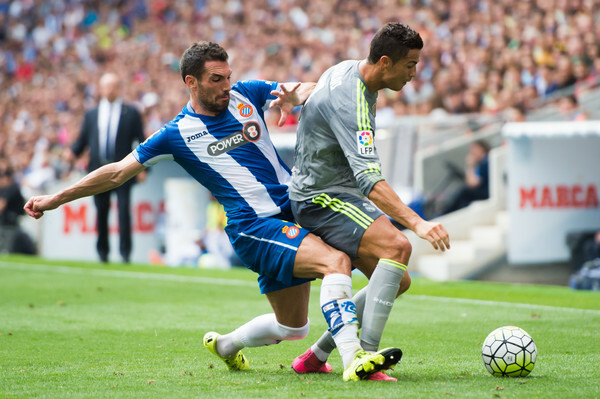 The sponsor of RCD Espanyol and logo World Champion Real Madrid CF Foul Otherwise I said, great job, thank you. The world champions badge constitutes as a competition badge i believe therefore it is not included as default, however, i have now added these under alt. 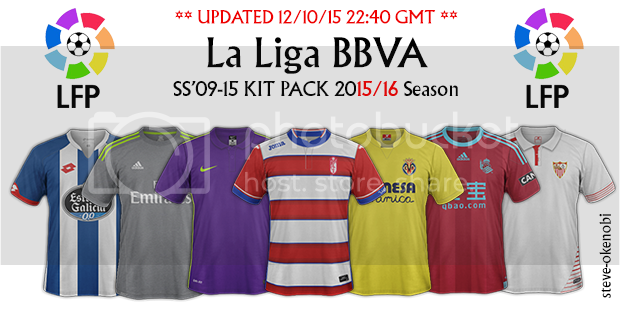 Spain - Liga BBVA SS'2015/16 by steve-okenobi New! if we put ourselves so, collar Atletico Madrid is not round, it is in V.